Here we have an opportunity to provide children with experience of narrative and non-fiction texts in one integrated, themed project. The first of the two books is ‘The Egg’ by M.P Robertson. The book tells the story of a young boy who discovers a rather large, mysterious egg. He soon discovers that within the golden shell dwells a young dragon and he decides to take on the role of surrogate mother; resulting in him teaching the dragon how to fly, breath fire and generally be a dragon of legend. The second text in this project is ‘Dragonology’ by Dugald Steer. This is an increasingly common genre-twisting text; a non-fiction structure presenting fictional information as fact. Nevertheless, it provides an engaging stimulus for non-fiction writing. Dragonology draws together myth and legend from across the globe, with a healthy dose of the author’s own creative flair, resulting in a rich and engaging guide to all things dragon! -Storymapping the plot of the story, in the style promoted by Pie Corbett, to develop further working on the tradition of oral storytelling – stemming from the mythical and legendary link to dragons, with possible extensions to other supernatural creatures. -Extending the original plot; the story gives the reader short snapshots of the numerous training sessions the dragon undergoes, which could be extended into short narratives in their own right. This could even be extended to feature event extended event becoming an additional chapter in its own right. -Read around other narratives linked to Dragons i.e. How to train your dragon, George and the Dragon, Eragon. – Challenge the children to innovate the original plot to create a new story, involving the character finding an egg containing a different fantastical beast – how would the training element of the story change? What challenges or dangers might the main character face? Once the children have been inspired by ‘The Egg’, they could then explore the content of ‘Dragonology’. This text could be used as the source material for the children to produce their own non-fiction text in the form of ‘A Dragon-Keeper’s Guide’. This can be contextualised by relating it to the challenges face by the human character in ‘The Egg’ who has to learn about dragon husbandry through, sometimes dangerous, trial and error. The children could then be tasked with researching the different species of dragon, their needs, wants and health/safety requirements. The writing related to this task could obviously link to multiple non-fiction genres such as instructional writing (How to safely clean a young dragon’s teeth), explanation writing (How does a dragon breath fire?) and non-chronological reports (The Major Dragon Species of Europe). OR REALLY GO FOR GOLD AND HAVE A ‘DRAGON-KEEPER’S CONFERENCE – TAKE A DAY OR LONGER OFF YOUR STANDARD CURRICULUM TO ALLOW THE CHILDREN TO BE IMMERSED IN THE WORLD OF DRAGONS. HOLD DRAGON CRAFT COMPETITIONS, PLAY DRAGONS AND SNAKES, DESIGN AND MAKE THE LATEST IN DRAGON KEEPER FASHION ACCESSORIES. THE WORLD IS YOUR DRAGON EGG! Plot Summary: This first story, in a series of over 12 novels, is set in the North of England. The time has come for a young boy, the seventh son of a seventh son, to leave his home and family behind him as he embarks on a terrifying new adventure; he is to become the latest in a long line of apprentice to the county’s mysterious Spook. The Spook lives on the fringes of society, hated by some but needed by all when the things that go bump in the night stray into the world of man. Why this book? In the first instance this is simply an excellent series of books for older children. The stories are well written, full of suspense and they also achieve an excellent balance of character driven story-telling, alongside powerful narrative plot lining. My own use of these books in the past have actually converted some year 6 boys to reading. The benefit of introducing the children to a series in class is that once you have them hooked, the reading may continue beyond the classroom. The Spook’s Apprentice actually brought a parent of one of my pupils to tears; the reason – it was the first time EVER that her son had put books on his Christmas list! Fantasy, myths and legends – the books are steeped in mythology. They pick up on the features of traditional story telling about witches, bog arts and ghosts but add their own twist of the newly created Spook’s role as a nightwatchman for humankind. In addition, the story also draws upon real world legends and mythology from the UK in the form of the Pendle Witches. If you are lucky enough to live in this part of the world then I am sure you have already seen the potential for an inspiring trip to the Pendle Witch attractions! PSHE – the main character of the young apprentice is a revelation. He is not the all powerful hero of many books. At the start of the story he is an incredibly vulnerable child who misses his mam greatly, has a difficult relationship with his Dad due to his sensitive nature and weak frame and (most troubling in terms of the story) is scared of the dark. The story overall is about coming of age and learning to stand on your own, facing challenges, away from the protection of your parents. The developing friendship between the Spook and his apprentice is also excellent as we see it evolve from cruel disregard to true friendship. In addition, there is also the innocent development of a relationship between the apprentice and a suspected witch…is she who she seems to be? Why might she be conflicted? 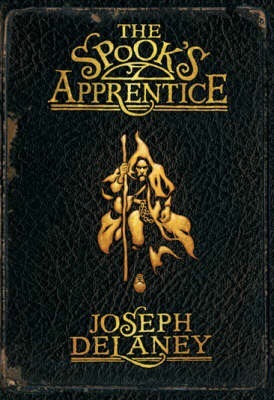 Instructional/Explanation writing – the apprentice is always learning and the book is full of the Spook’s teachings. This could provide some excellent writing stimulus; explaining how to trap a boggart, for example, or instructions of Spook’s potions and powders. Geography/mapping – the book continues a beautifully illustrated and plot linked map of the story world. It could be lovely to jump into this map and conducted some position and movement activities linked to events, journeys and challenges of the main story…of event create some new tales! 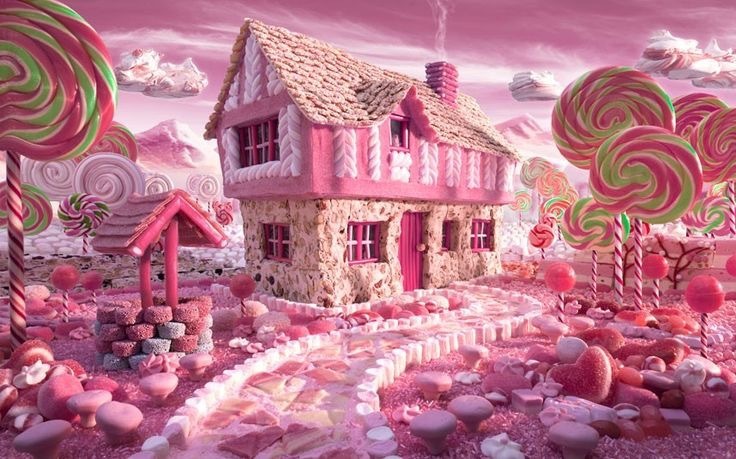 Art – the descriptions in the text of settings and characters are dripping with atmosphere. It would be great for the children to create their own artwork (across a range of media) to realize their interpretations of the places and people being described. Watercolor painting of the moonlight moors, clay sculptures of the terrifying creatures or pen/ink drawing to emulate the style of the book illustrations would all provide rich activities. DT – An amazing collaborative DT textiles project could be to create a Spook’s cloak, adorned with the protective symbols of his trade or with lining that tells the story of his exploits using different appliqué and sewing techniques. The children could also fashion their own Spook’s staff, created a 3D relief map based on the map in the book or even build a structure to emulate the Spook’s secretive hideout! Film/Media link – the original series of books was snapped up by Hollywood – much excitement was felt by fans of the books, however, Hollywood disregarded much of the book when turning it into the film ‘Seventh Son’. It is unfortunately a confused mix of Yorkshire-Irish-Texan accented characters, overblown and exaggerated versions of the original plot points and 100 too many special effect sword fights. However, it does provide excellent fodder for comparing text and film versions of the same text, for good and bad! 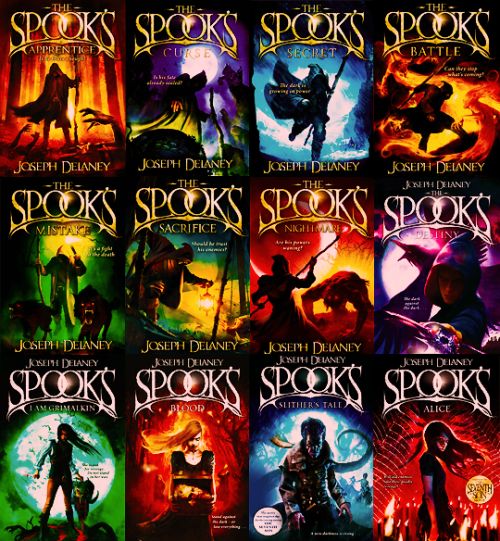 In addition, the author Jospeh Delaney and the publishers, have produced a brilliantly atmospheric website in the form of http://www.spooksbooks.com where they extend the mythology and provide additional activities to engage readers of all ages! If you are a fan of the books or have other ideas to contribute on their use with children, add a comment! If you haven’t yet discovered the world of machines and technology, as explained by the eponymous Dudley, then you haven’t lived! This incredibly fun, creative and inspiring text will have you thinking up amazing and unusual explanations for everyday processes. At the heart of the book is the professor pooch, Dudley, who talks the reader through the unusual means by which machines function…like the enormous snake that lives in your vacuum cleaner or the colony of polar bears keeping your fridge chilled! To really get the children thinking and stimulate excellent discussion, provide them with an image from the text without the written explanation. Can they explain to a partner how the machine works? How close were they to the ‘Dudley’ version? Explore the whole text with the children and ask them to pick their favorite machine. Can they then write an explanation of how the machine works or a set of instructions for caring for the creature that drives the machine? They might even need to create a set of health and safety instructions as the vacuum snake can get a little peckish between meals! 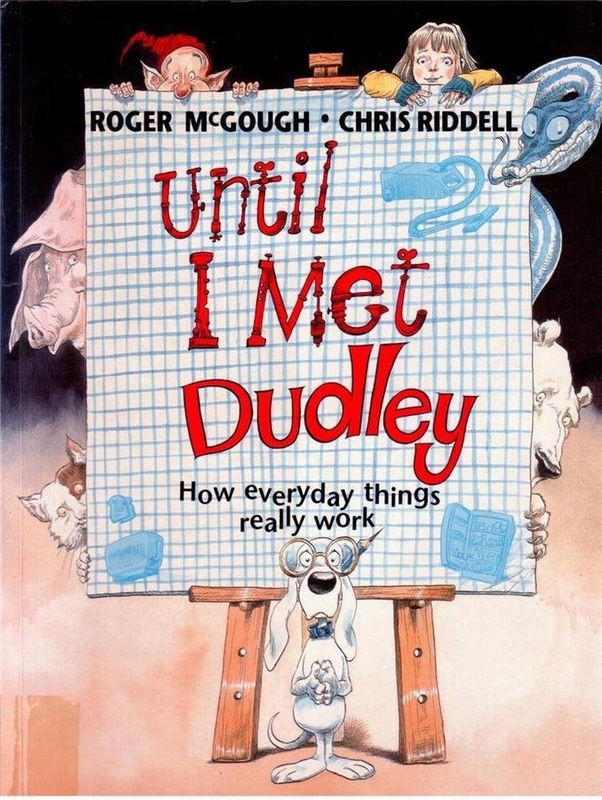 ‘Until I Met Dudley’ could be used as the stimulus for an extended English and DT project. Once the children are familiar with the text and have had a chance to explore written explanations or instructions for the machinery in the book, they could go on to create their own wild and wacky machines. 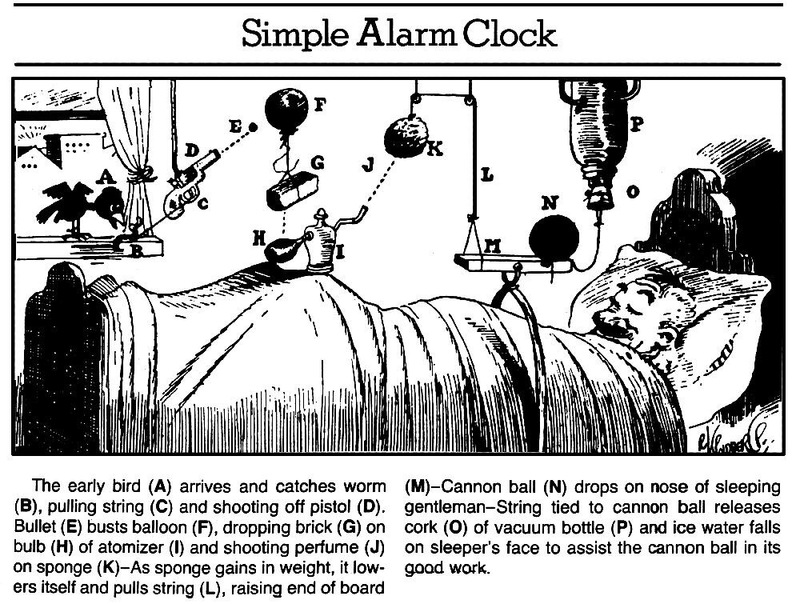 As further stimulus, the illustrations of Rube Goldberg provide further fun. The illustrator designs ridiculously complicated inventions to perform the simplest of tasks and accompanies each with minimal explanation. 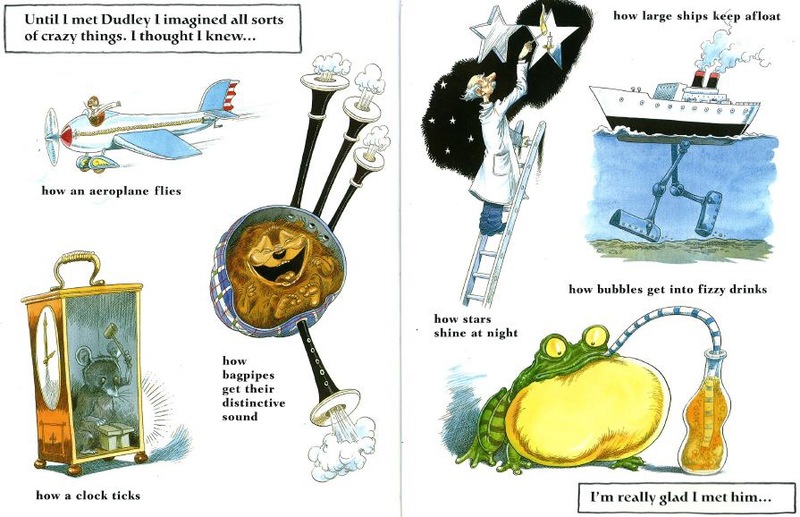 The children could try expanding on these before creating their own fully explained wacky inventions. Finally, the children could be challenged to make a model of their invention. This could range from junk modeling to more skilled tasks such as projects incorporating simple syringe/tubing pneumatics or cam driven mechanisms. There is loads of fun to be had once you have met Dudley!